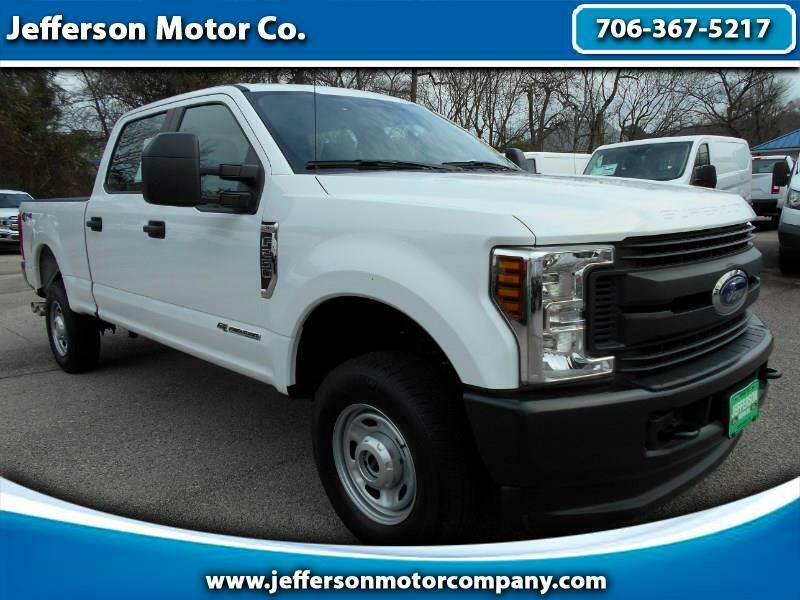 Used 2018 Ford F-250 SD XL Crew Cab 4WD for Sale in Jefferson GA 30549 Jefferson Motor Co. If you're looking for a no nonsense truck that will get the job done with no questions asked, look no further than this 2018 Ford F-250 XL Crewcab 4X4. Standard features on this work horse includes the vaunted 6.7L PowerStroke diesel engine, shift-on-the-fly 4X4, bed liner, rugged vinyl interior, 6spd automatic transmission, and integrated trailer brake controller. For more information, please call/text ISRAEL PRUITT at 706-424-2679.